How many times have I added a meal kit subscription to my cart, letting it linger there, the badge over the tiny graphic basket reminding me I have one item about which to make a decision? How many times? So many times. 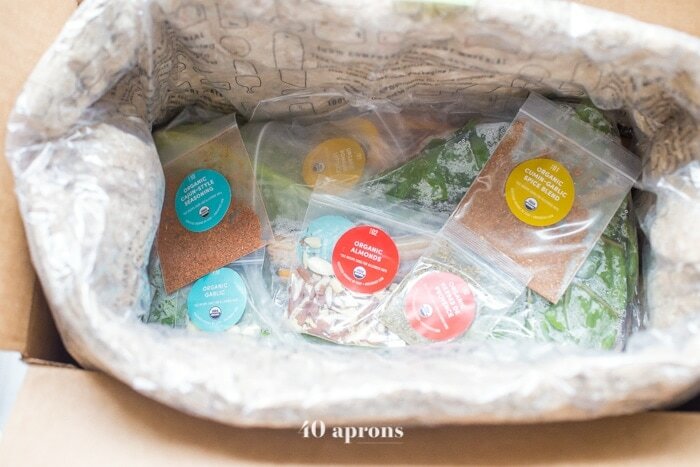 I’ve been intrigued by the meal kit phenomenon since it started, really, but mostly fascinated at the pain points they solved. People were cooking more, so what did that mean? People were trying new things, new dishes, new ingredients, so what did that mean? And how could I, a full-time food blogger, possibly justify that? And so I’d drag my mouse back over to the computerized cart, empty it, and close the window. 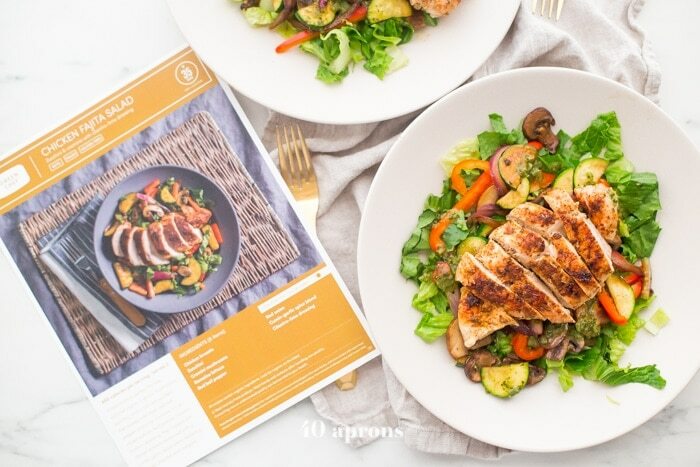 So when GreenChef asked me to try their new organic keto meal kits, it was finally my change to try out the future of food: efficiency + high-quality ingredients + chef-inspired recipes = winner winner keto fajita chicken dinner (with organic cilantro-lime dressing, of course). 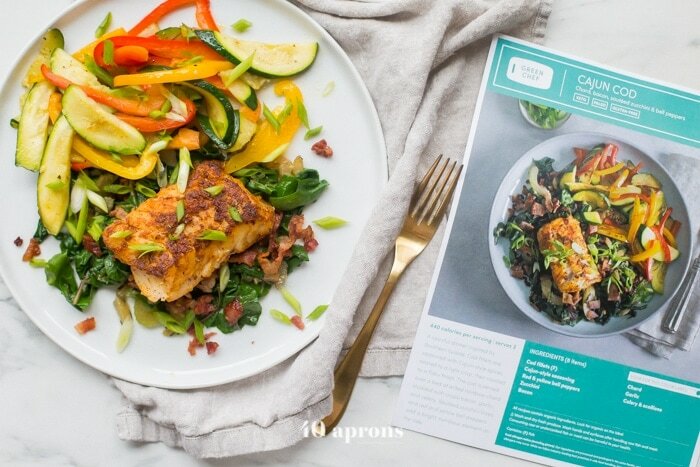 Not to be dramatic or anything, but a week on the GreenChef keto meal kits kind of changed everything for me. I went into this experiment with low expectations. I figured my recipes would be better and that they’d be easier, considering I’d written the recipes and have an intuition for how the cooking should flow. I figured I’d waste more, if not food then fluffy packaging. I figured I’d be bored by the selections and that the flavors wouldn’t fit our family’s preferences. I figured I’d be right about all of these things, of course, but I was so wrong. Here’s what happened: I fell in love with ingredients I never cook with, I realized the beauty of simplicity in a dish, and I expanded my possibilities for what dinner looked like. 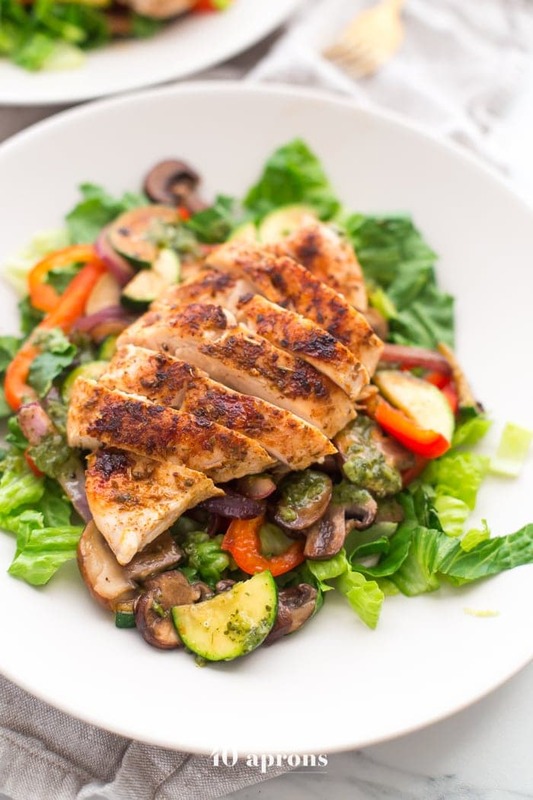 On a regular night, we’re typically eating some chicken dish with the same ingredients popping up all the time, giant bags of kale and broccoli in the fridge, steamed sweet potatoes on the side, and tubs of organic baby spinach willing to go raw or wilt down with a bit of butter and garlic. 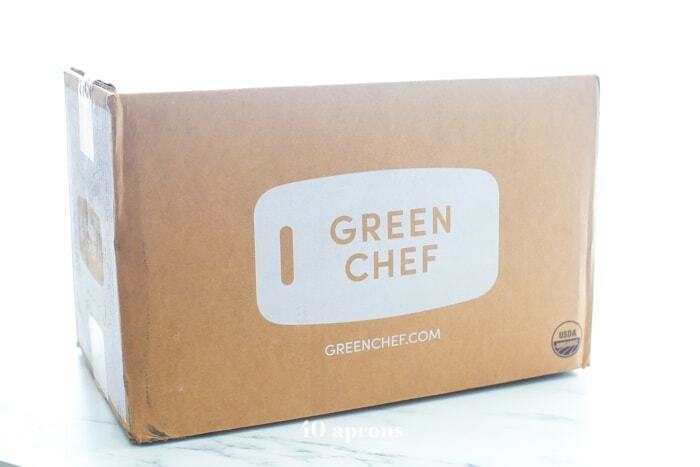 Each night that I made a GreenChef keto meal kits, though, I discovered something new. Me! 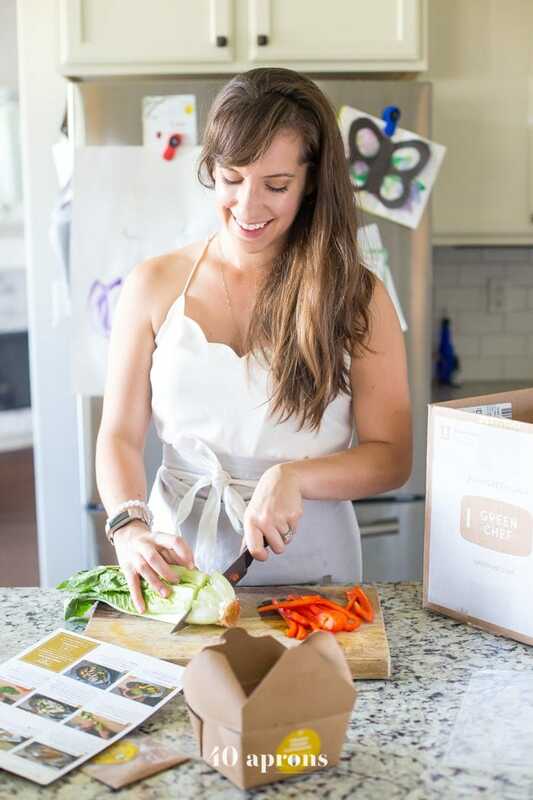 A food blogger who prides herself on her adventurous eating and love of travel! It seems I’d fallen into a rut, cycling “safe” nutrient-dense ingredients on a short run during the week, skipping over the seasonal eggplant and zucchini and red bell peppers, thinking, for some reason, that I didn’t really like them. 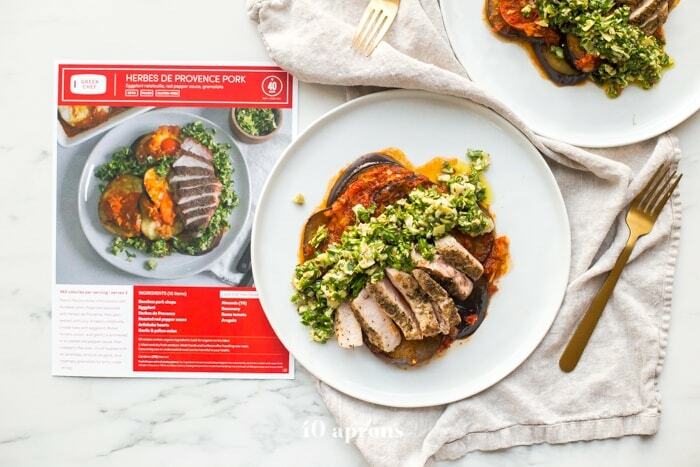 But then I had the eggplant-tomato ratatouille with the herbes de provence pork, and I realized I was wrong. And I bit into the crunchy-sweet sliced red bell peppers atop a bed of chopped romaine tossed in a cilantro-lime dressing, propping up a cumin-spiced chicken breast, and I realized I was wrong. 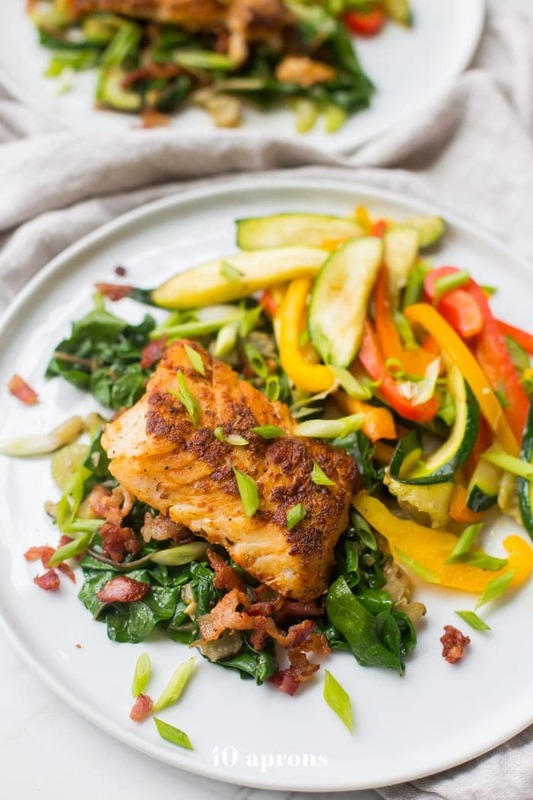 And then I sautéed chard stems and celery, wilted down the broad green leaves, and topped it all with bacon, and I realized I was–wait, I’m pretty sure I knew I’d love that from the bacon alone, but you get my drift. I was surprised, too, by how efficient the packaging was, the main packaging being freaking compostable, and the cooling packs being easily reusable. The rest is recyclable, and, on top of that, there’s no food waste. Typically, we pitch bundles of slimy herbs each week, having delayed the plans to make a fresh batch of chimichurri, or we’re throwing away bunches of curly yellow leaves, having abandoned our promise to ourselves to eat a lot more kale that week. I’ll admit it: we waste way more than I’d like. 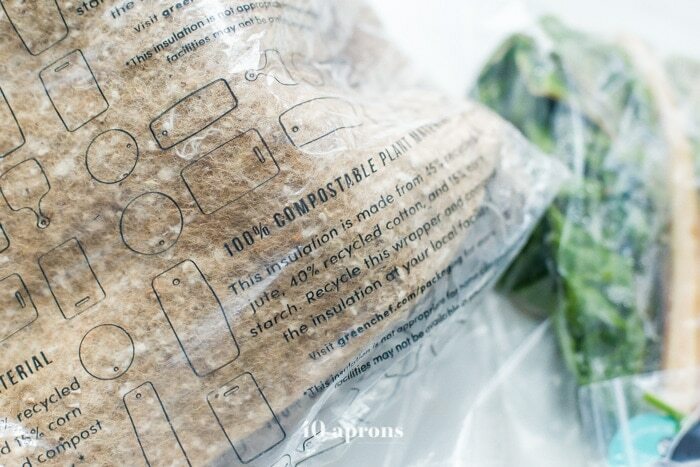 But with GreenChef, everything was recycled or reused and absolutely no food went to waste. Most importantly, though, I was surprised–nay, shocked–at how just damn good the keto meal kits were. 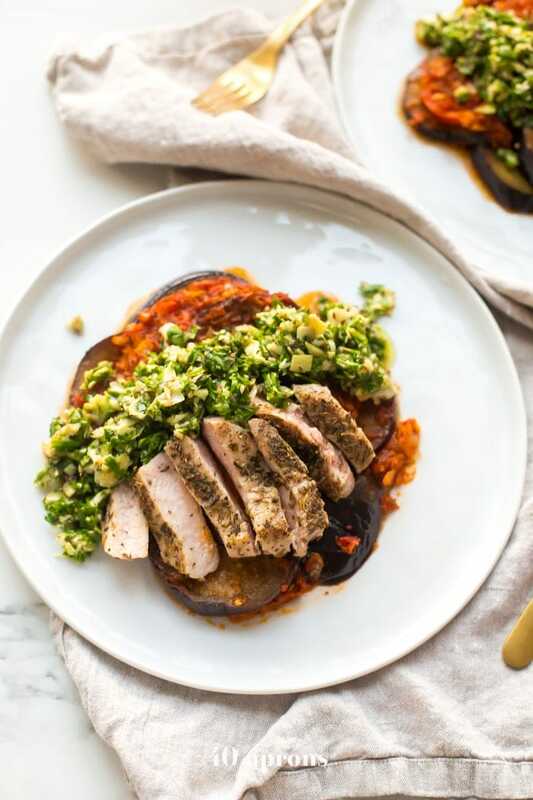 Each recipe felt handcrafted with intense detail, somehow creating a simple process with only a few ingredients that produced a restaurant-quality dish. Oh, and I felt pretty damn awesome the next morning after each dinner, too. 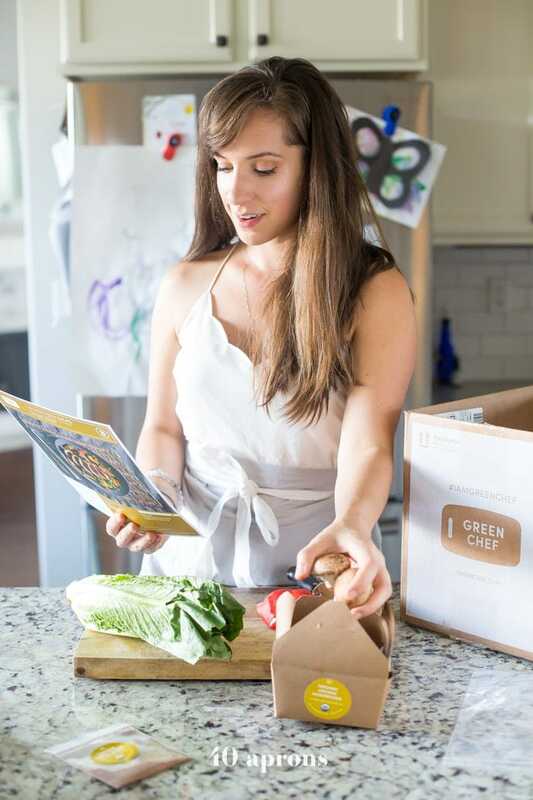 GreenChef keto meal kits are all organic, and they offer paleo, vegan, vegetarian, gluten-free, carnivore, and omnivore options, too. How baller is that? Check them out – they were 100% worth the cost in flavor, convenience, waste reduction, and ease for me. And I can’t wait to try the rest of their plans.